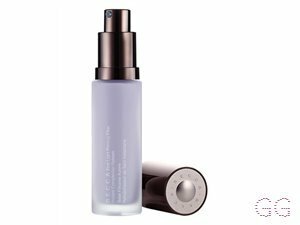 How many stars do you give Ultra Face Base Primer by Revolution? 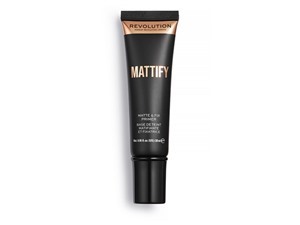 Revolution Ultra Face Base Primer is available to buy at Beauty Bay, and Revolution Beauty. Amestarz, nikola300 and mummabear5 and 1 others like this. I really like this primer. It’s super affordable as it’s only £5 and it has a nice soft texture as it is a silicone primer. 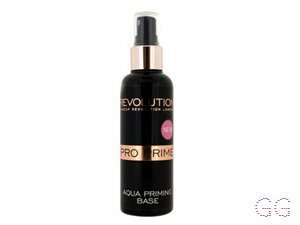 I feel that you don’t have to use a lot of primer, it glides onto the skin easily and blends it well and dries fast. For me, I love how my foundation looks over the top of this primer as I feel it makes it look more smoother and less textured plus makes the foundation last longer than without the primer. 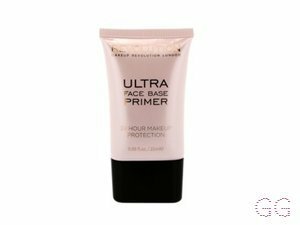 My only problem is that because it’s a silicone primer, it can block pores so if wearing for a very long time it can irritate the skin sometimes but it is bearable.  MakeUpGeek, Frantastic91 and nikola300 like this. 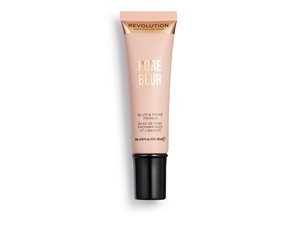 I had high hopes for this primer but when I tried it I was VERY disappointed.It did however do it’s job at keeping my foundation on for longer but I wouldn’t ever wear it again because of how uncomfortable it felt on my face.First of all it was quite sticky and when I applied my foundation on top I feel like it made me look quite sweaty which I think you could ALL agree isn’t a good look!I have though,given this product the benefit of the doubt and rated it three starts as i have tried worst primers than this and it is very affordable. GlamGeekClaire, Frantastic91 and nikola300 and 7 others like this. 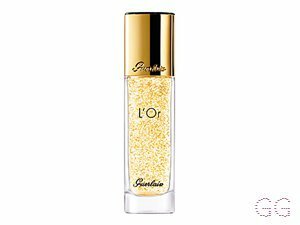 OK so this smooths your skin out upon application and makes it feel silly, but it doesn't work tomhold foundation in place at all. Wouldn't recommend at all. 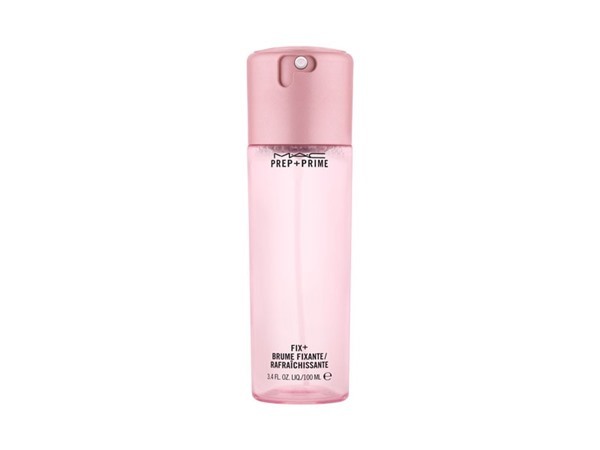 The product is quite smooth and silky when applied to the face. I tried a day with half my face without primer and the other half with this primer. 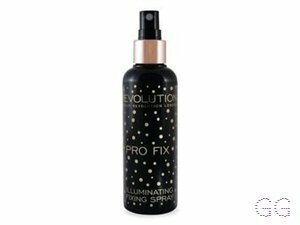 There was a very subtle difference and the primer had meant slightly less product was in my pores but only noticeable up close. Overall though it didn't help my make up stay in place and I'll try a different one next time. Not wowed by this primer. It doesn't make any dramatic different to the longevity of my make up and isn't extremely smoothing either. Didn't like this at all. It's a silicone based primer but it disappears completely when applied and doesn't give the makeup anything to hold onto. It hasn't prolonged the wear of my makeup at all. I am in my late teens/early 20's with normal, fair tone skin and brown eyes. My hair is red, normal with normal texture. I am in my late teens/early 20's with sensitive, light tone skin and green eyes. My hair is dark brown, normal with normal texture.